My friend John Martin introduced me to the North Carolina BBQ Trail a few months ago. Being a connoisseur of great BBQ, homemade french fries and southern sweet tea I thought it would be a good idea to go ahead and start this trek across the state. Over the past two decades I have gone from Murphy to Manteo and everywhere in between traveling the Ole North State. Why not add some flavor to my travels; literally. 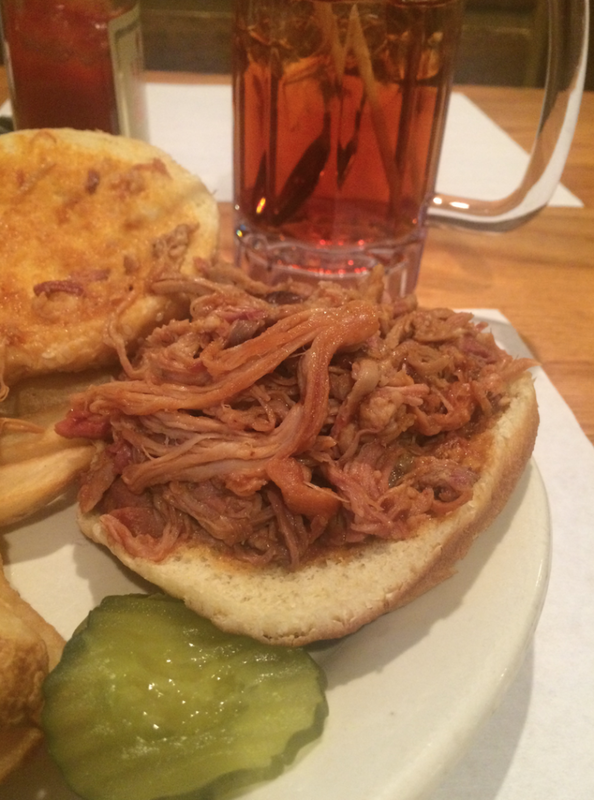 Below you can find the NC BBQ Trail but go to this link to get all the valuable information. 8. Hursey’s Barbecue, Burlington – This BBQ joint is located just off I40/I85 in Burlington, NC. Coming from Chapel Hill, it is about 40 minutes driving time. If you are looking for a meal that comes out quickly and tastes great this is your place. I loved the sweet tea and hush puppies. My Review. Yelp Review. 9. Stamey’s Barbecue, Greensboro – With Greensboro being just an hour from Chapel Hill I can say that this is a trip worth taking. 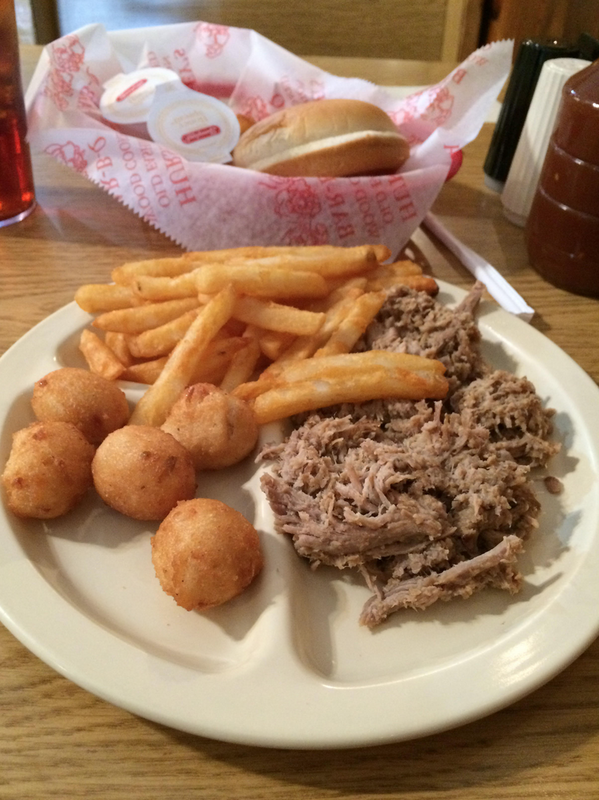 The BBQ is fantastic, the sweet tea is great and you will love the hush puppies. If you are a coffee drinker you will also want to check out this particular stop along the NC BBQ Trail. My Review. Yelp Reviews. 23. Herb’s Pit BBQ, Murphy – My first venture out on the NC BBQ Trail was to Herb’s Pit BBQ. It is quite the drive to Herb’s but it is well worth it. This western North Carolina style BBQ is fantastic and they have homemade fries that make the meal complete. My Review. Yelp Reviews. 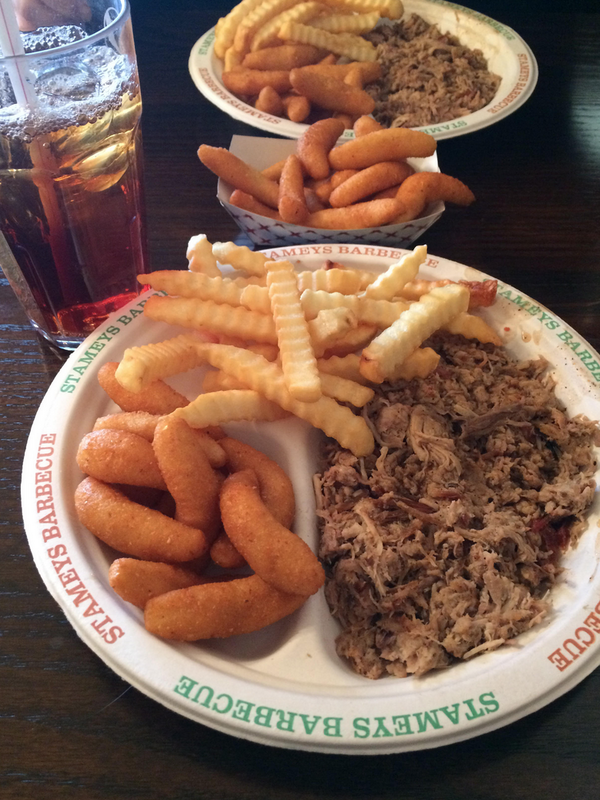 Herb’s Pit BBQ Murphy, NC Reviews | How Does Being In A Relationship Change Your Social Life?